Location: Anglards-de-Salers, in the Cantal departement of France (Auvergne Region). 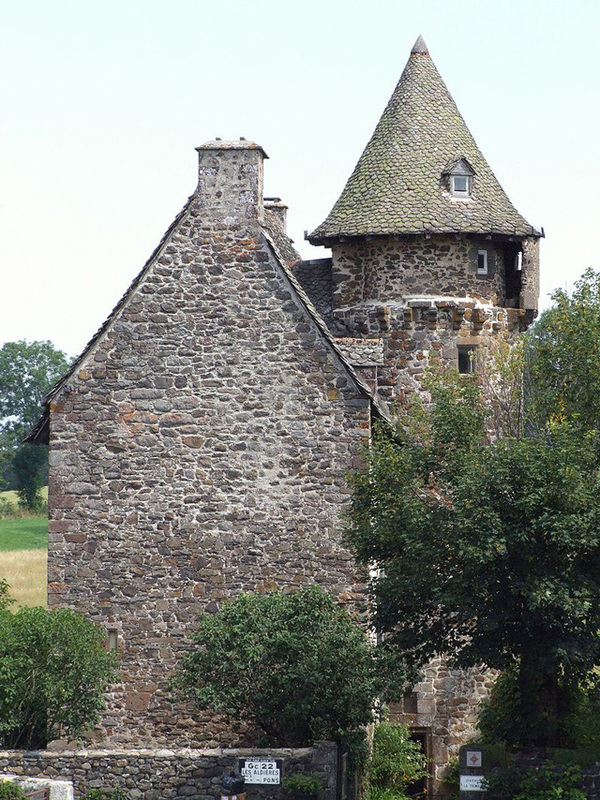 Notes: Château de la Trémolière is located in the municipality of Anglards-de-Salers in Cantal. Château de la Trémolière is a manor built in the fifteenth century consists of a rectangular plan of the main building on three levels with a tower of round stairs seem sixteenth century but dated 1685. Inferred the orchard, garden contemporary composition on the theme of the fantastic bestiary of tapestry and the Romance of the rose (inventoried as remarkable garden).